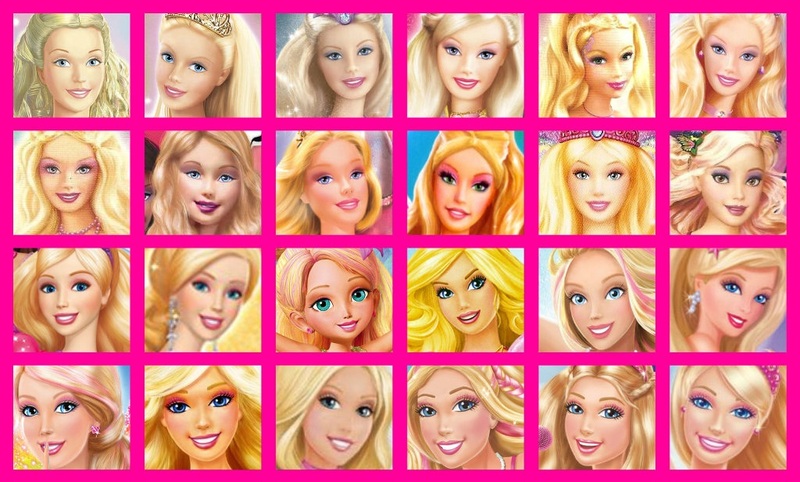 Barbie's Face on BM's Cover. . HD Wallpaper and background images in the Barbie Movies club tagged: barbie movies. What about Erika and Keira? 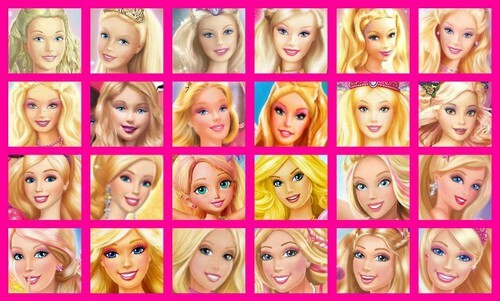 Mariposa can't be counted as Barbie. As about Thumbelina I assume she's "tiny Barbie". Anyway good idea! Yes, it's a good idea to compare the DVD cover faces. I think in the movie they're much prettier, altough they aren't ugly in DVD covers. Ah, Vi, as far as the official says "Barbie AS Mariposa", then she could be here as well. This pic definitely shows are unrealistic the covers are beginning on Thumbelina onwards. The cover back then was really awesome, they're more real and magical.